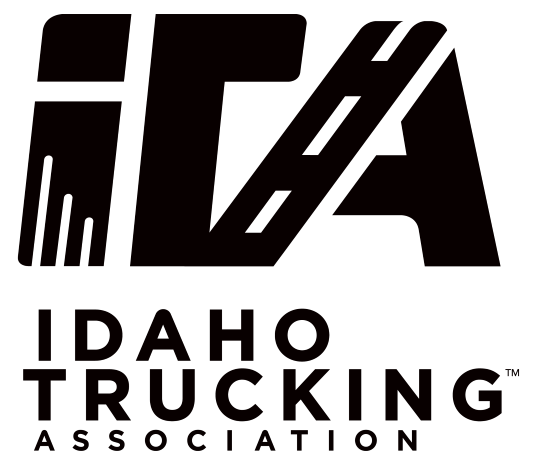 The Idaho Trucking Association is looking for a candidate to represent the association for membership growth and retention. The Sales Representative position is responsible / accountable for the sales and promotion of the overall business strategies of the association to new and existing members in Idaho. This individual will build the Idaho Trucking Association brand and should be motivated and committed to meeting members’ needs, growing and maintaining membership and exceeding unit sales targets. The job description for the Sales Representative position is attached. Candidates should apply online at https://www.indeedjobs.com/idaho-trucking-association/_hl/en_US?cpref=JXWAtnzf3XWjLOi4YeVNLuV7xMD8uRK8SscdH6WSFRk. or Meghan Mallea at meghan.mallea@simplot.com.